We just received 6 feet of fresh snow at Badger Passes, Yosemite Ski, & Snowboard Area! 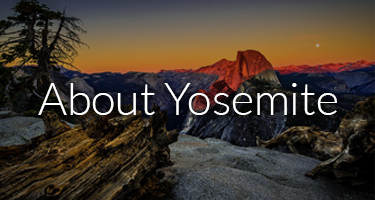 Yosemite Park visitors love the convenience of Yosemite’s Scenic Wonders Vacation Rentals in nearby Yosemite West, the closet accommodations to the historical ski area, one of California’s oldest. 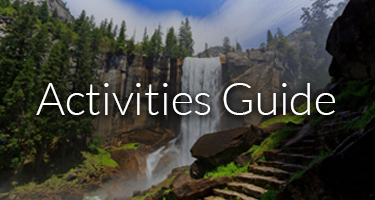 Open year round, try visiting Yosemite’s Scenic Wonders during our winter season! With fewer visitors, you can find peace and solitude in this winter wonderland. Year after year we have to turn away hundreds of potential guests from early April through October, because we become sold out due to our unique locations and selection of properties. It’s a known fact that Yosemite National Park lodging can sell out months in advance, so why wait. Book now! We will soon have over 125 unique properties to choose from, offering our guests three different locations that are unique to the Park. Each location offers a great starting point for adventuring in and around Yosemite’s High Sierras. By staying with Yosemite’s Scenic Wonders, you can wake up refreshed and be just minutes to some of the world's most breathtaking scenery and hiking trail heads in and around Yosemite National Park. Stay in a cozy cabin and experience the charm, spaciousness, and privacy of your very own vacation home. 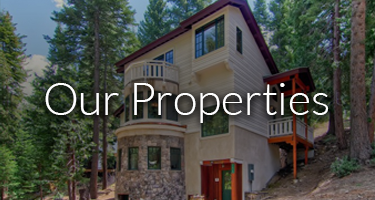 Enjoy seasonal discounted rates with year round availability that makes Scenic Wonders the perfect Yosemite vacation rental for any budget in Yosemite National Park! © Copyright 1994-Present Scenic Wonders, Inc. All rights reserved.